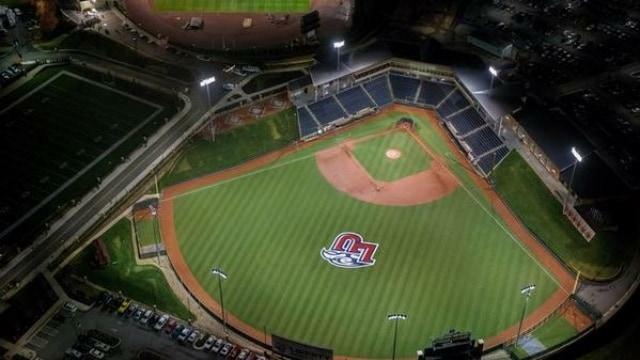 Home of the Flames Baseball Program it has been rated the Fifth-Best College Baseball Facility in the U.S. The stadium has hosted multiple post-season championships since its opening in 2013. The facility has also played host to numerous youth, amateur, and adult events.